Actor Joseph Gannascoli--best known for his role as the gay mobster Vito Spatafore on "The Sopranos"--was arrested by Florida police in June 2010 for drunk driving. After a cop spotted Gannascoli, 51, driving erratically, he was pulled over in a traffic stop on a Tampa street. According to police, Gannascoli smelled of booze, had bloodshot and watery eyes, and was slurring his speech. He later registered a .111 on a Breathalyzer test. 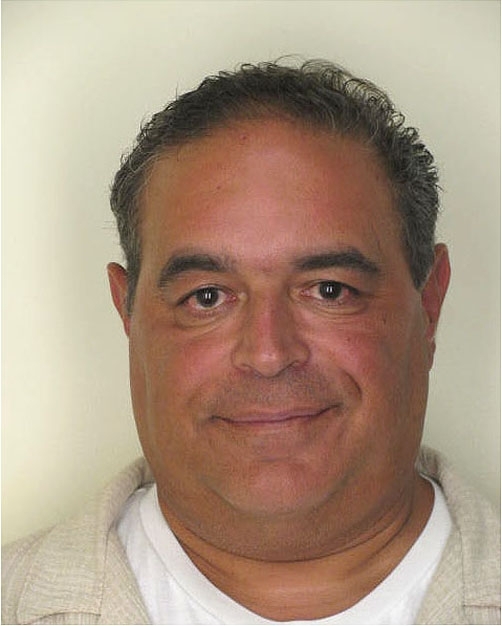 Gannascoli was charged with driving under the influence and booked into the Hillsborough County jail, where this mug shot was snapped. Submitted by antiz on Mon, 2011-02-07 20:09. Vito! Drinking wont kill the pain of the closet.